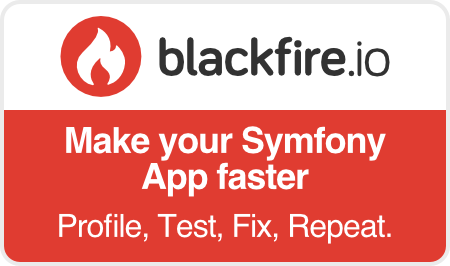 Use Symfony for a clearly defined, fast, and scalable project — guaranteed. A real development guide, the Symfony framework gives all team members a shared reference for project consistency: it will be that much easier to understand and maintain in the long-term. With Symfony, you reuse generic components, which do not have any added value for your business's specific needs. Symfony makes the job less daunting for developers, who do not have to develop or redevelop generic features, such as form management; they can focus on the application's real challenges. 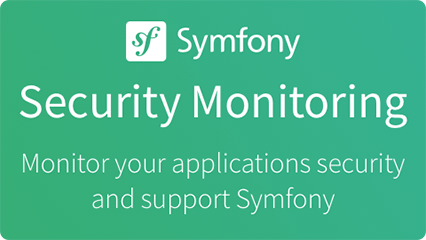 Symfony also has tools that make it easier to use and improve productivity: the Web Debug Toolbar, native support for development environments, detailed error pages, and natively supported security.